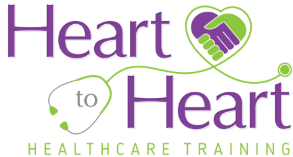 Heart to Heart Healthcare Training is devoted to providing quality healthcare training that inspires compassionate care and competency while providing the most up-to-date information in the healthcare field. Our students will receive unsurpassed training with attention to detail. Students from Heart to Heart Healthcare Training will be successful, knowledgeable, and recognized in the community for their skills, dedication, and compassion towards others. Heart to Heart Healthcare Training is a part of Bay Nurse Assistant Program which was established in 1997 as a Michigan state-approved Certified Nurse Assistant training program. Since 1997, we have been providing quality nurse aide training to the Bay County and surrounding areas. All of our students receive personal instruction, and our graduates are successfully employed as Certified Nurse Assistants throughout the community. Our students provide compassionate care to the loved ones in the communities where they are employed. Our instructors have vast experience in the healthcare field and provide teaching based on the knowledge they have gained throughout their nursing careers. In 2016 Heart to Heart Healthcare Training opened in Ypsilanti, MI to provide Nurse Aide training as well as CPR, AED, and First Aid training to the community. 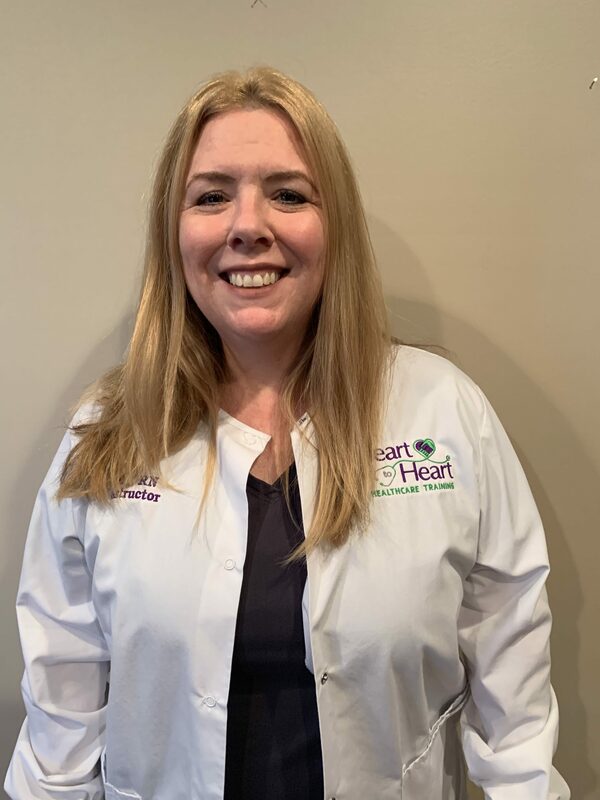 Katie is one of the founders/owners of Heart to Heart Healthcare Training. She brings a new light into teaching and truly has a passion for helping students, and makes their experience one of a kind. Katie teaches our Certified Nurse Assistant, Phlebotomy Technician and Home Health Aide classes. She is also a certified CPR/AED/FIRST AID training instructor through the American Heart Association. 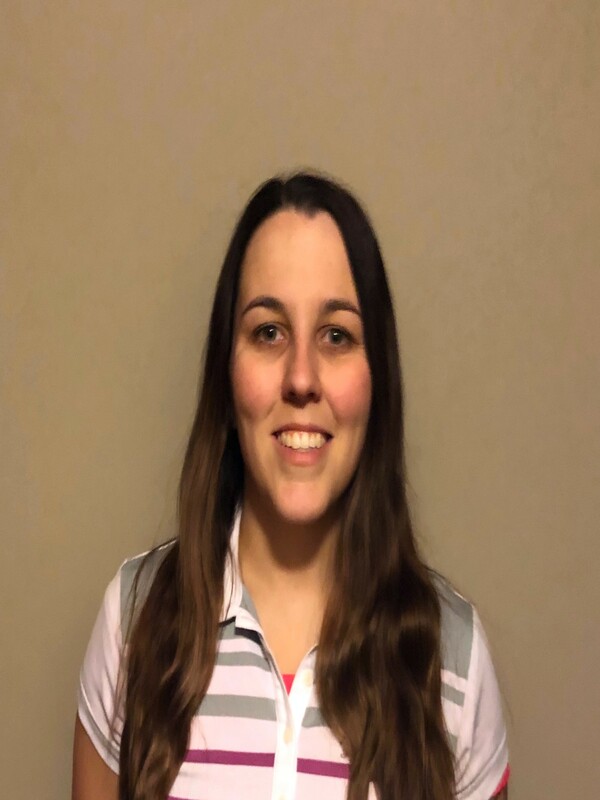 Katie is a Registered Nurse through the State of Michigan who has experience in several different healthcare settings. Katie has worked in the hospital setting, long-term care, home health care, and at an outpatient surgical center. Meg is one of the founders/owners of Heart to Heart Healthcare Training. As well as a part-time teacher Meg does a lot of the behind the scenes work that keeps Heart to Heart Healthcare running. 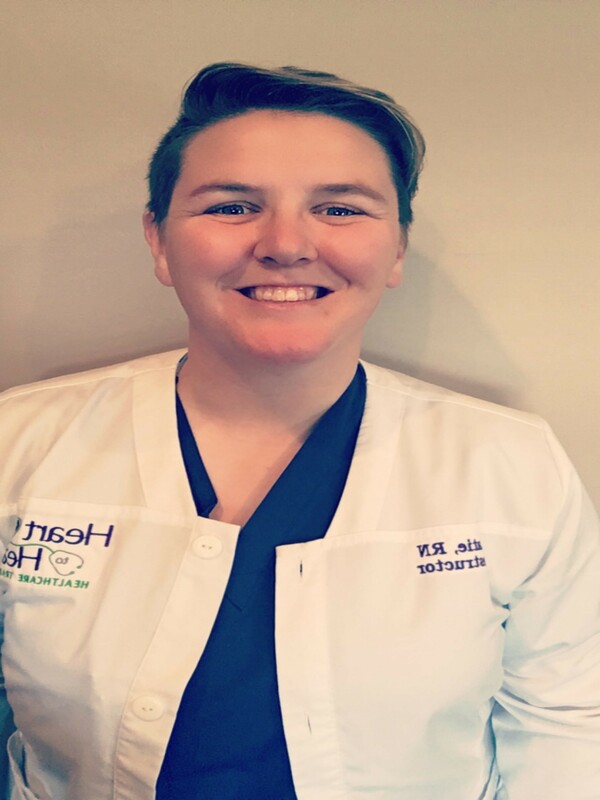 Meg is a registered nurse that has experience in the hospital setting on a medical-surgical floor, long term care, pre-op and post-op in a surgical center and as a nephrology nurse in a dialysis clinic. She brings a variety of knowledge about the healthcare field and what students can expect in various roles as a CNA. Kelley is a breath of fresh air at Heart to Heart Healthcare Training. She assists in the office with answering phones and emails. She is also one of our CPR instructors. Kelley teaches our Basic Life Support, and Heartsaver CPR classes. She does a great job of making sure all of our students are taught high-quality CPR so they are prepared when an emergency happens. Kelley has experience working in home health care, as a dialysis technician, certified nurse assistant and as an office manager. She is a great asset to our team!